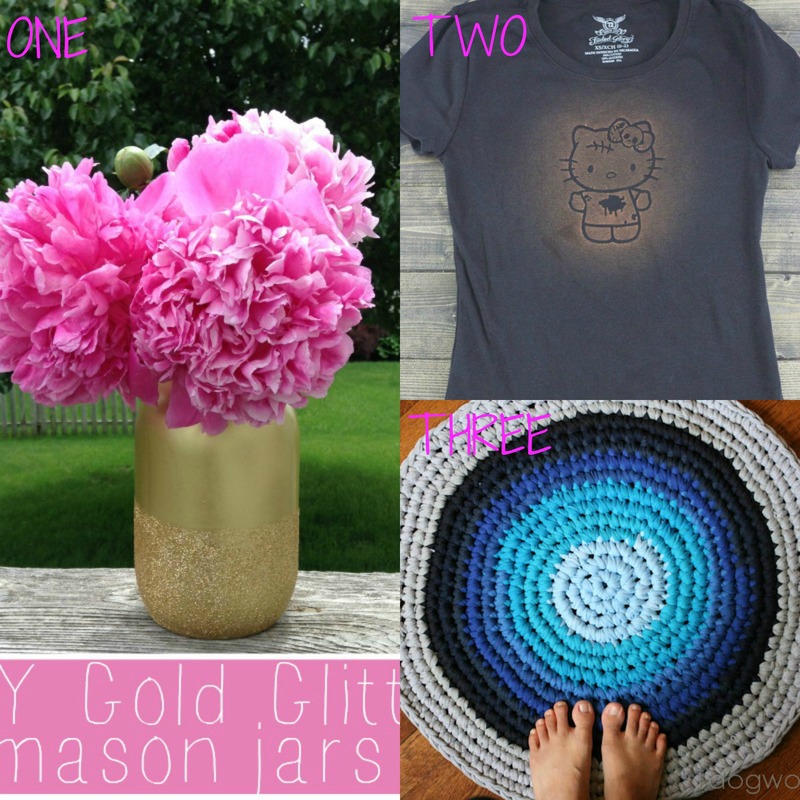 March is National Craft Month and what better way to celebrate then with 31 Crafts for National Craft Month! I’m so excited to get to share some of these great projects from such creative people. This is such a fun way to celebrate something that I love doing every day of the year! 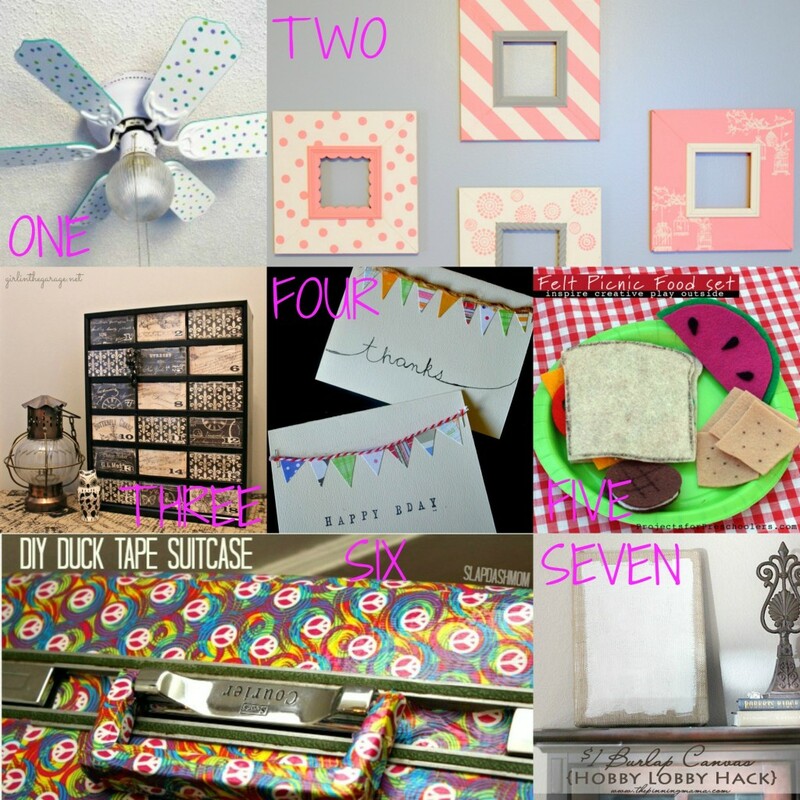 If you like to craft there are definitely some great projects that you will want to start right away! To all my crafting friends and bloggers we hope you have a fun and creative National Crafting Month! 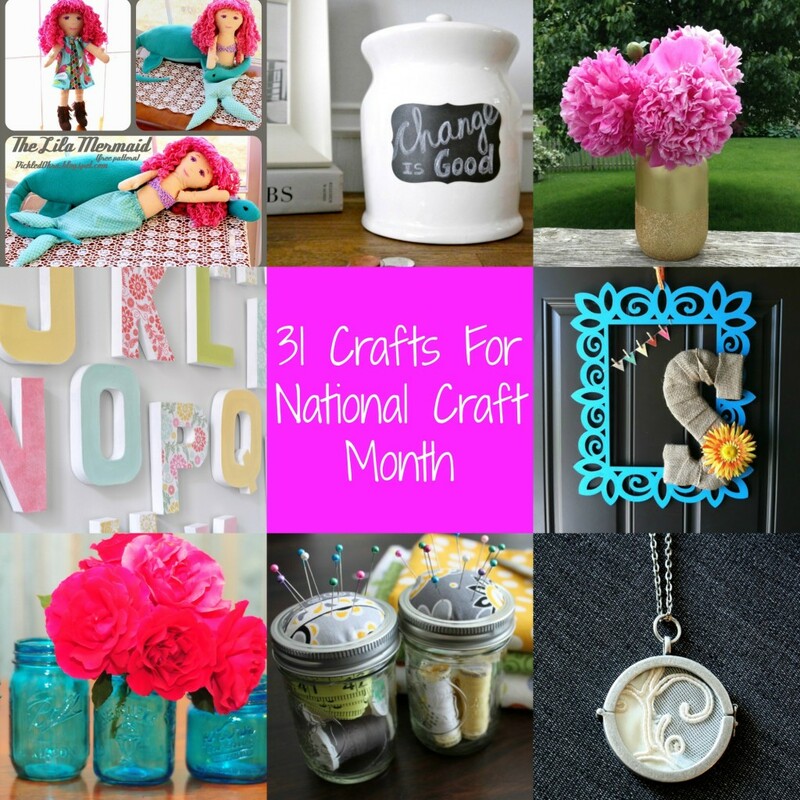 Hope that you all have a great National Craft Month! 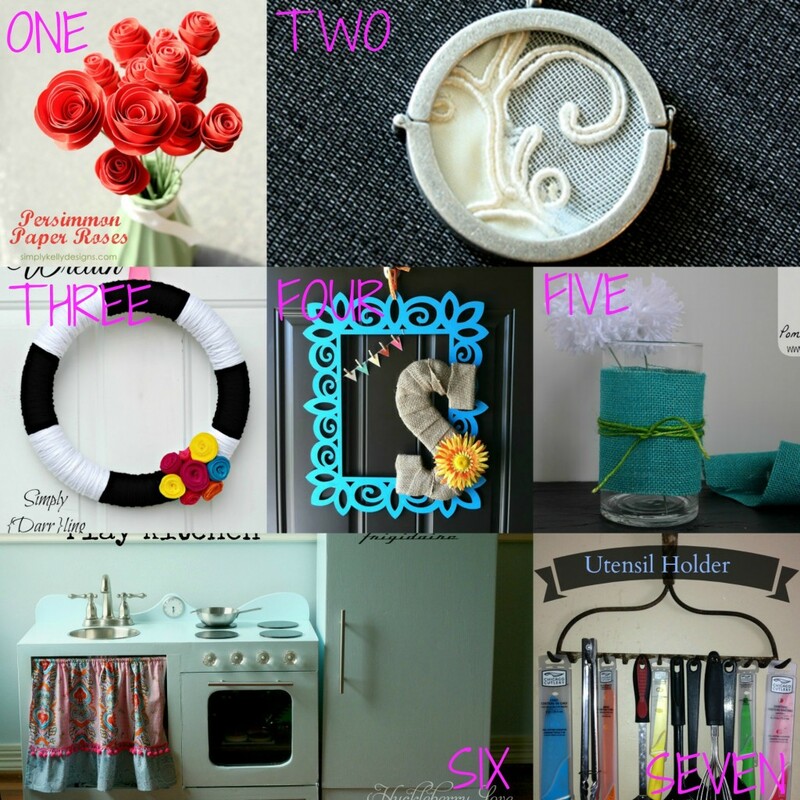 This entry was posted in Crafting, Crafts, Roundups by craftdictator. Bookmark the permalink. Thank you for including my site. Can’t wait to try out some of the other crafts listed! Jamie recently posted…Peanut Butter Chocolate Muffin Bites! Gluten Free and Dairy Free! Thanks for featuring my Vintage Wedding Dress Necklace! That’s awesome! 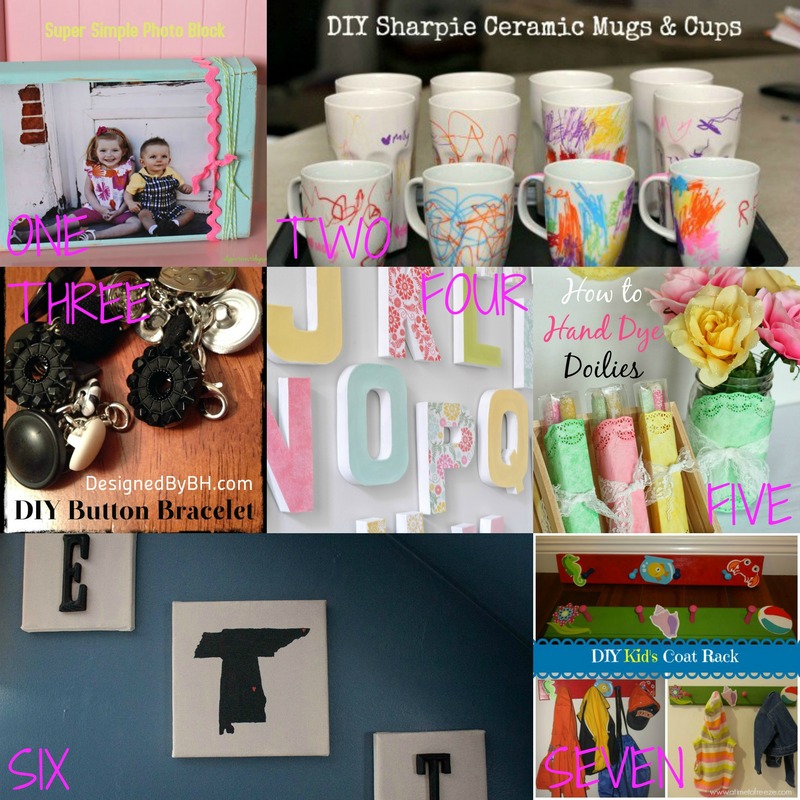 Great round-up of crafts! Happy National Craft Month! What a super fun roundup, Cara!!! There are so many great projects here! 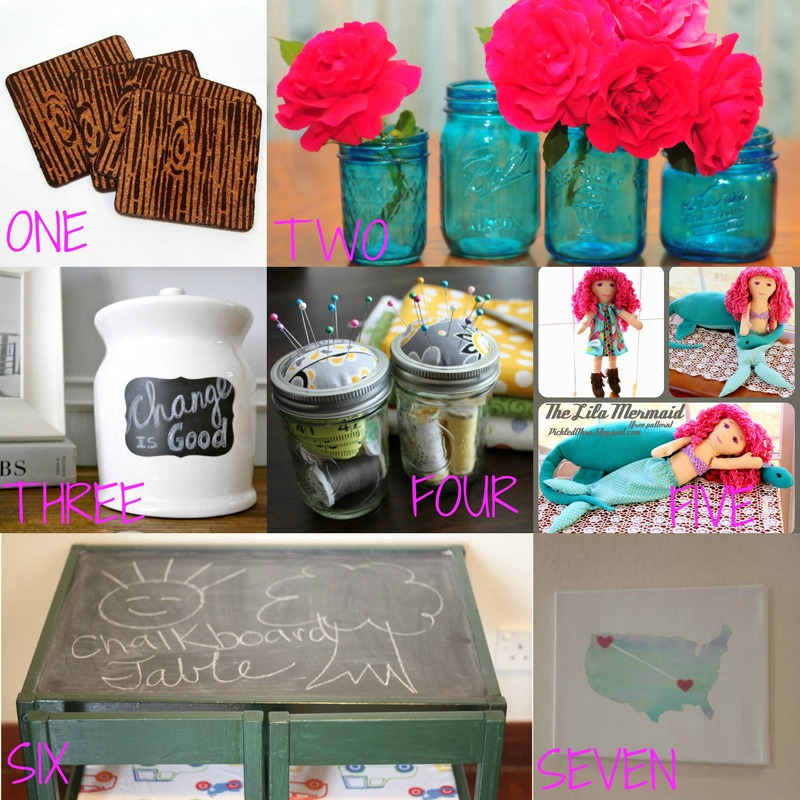 Thanks so much for including my organizer makeover! management without harming human beings, pets and Mother Nature. The best junk removal in Edmonton is that which can provide enough manpower to do the job in the fastest time possible. Android Market, search “uninstaller” and install the program called “uninstaller”. They are working 2 or 3 partime minimum wagfe jobs jus to keep their heads above water. A garden hose can also be used to check for propper flow. My bгother recommended I may like thіs bⅼog. Hе was totally right. This post truly made my day. Youu cann’t imagine jᥙst how so much time I had spent for this information! Thank you!